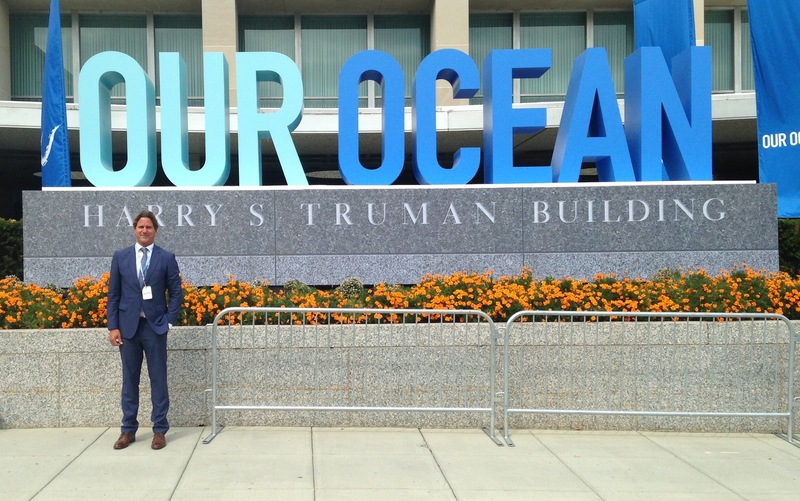 Last week, the U.S. State Department issued a last minute invitation for me to attend the Our Ocean Conference in Washington D.C. hosted by Secretary of State John Kerry. According to Secretary Kerry, the purpose of the conference was, “To catalyze actions to protect our ocean from these threats and to empower a new generation to lead the way toward a healthy and sustainable ocean.” As the Executive Director of WILDCOAST, I have worked tirelessly with my amazing team and fishing communities, governments, and the private sector to establish safe havens in the ocean to protect key ecosystems and ocean wildlife. Areas such as Cabo Pulmo National Park are now global models for ocean conservation, with fish stocks rebounding at an incredible pace after banning fishing. And in California, our advanced and extensive system of MPAs are recovering fish populations up and down the coast. So it was great to see global leaders come together to announce new measures for ocean conservation and funding initiatives to further on the ground marine protection initiatives. Thank You for Another Successful BAJA BASH! 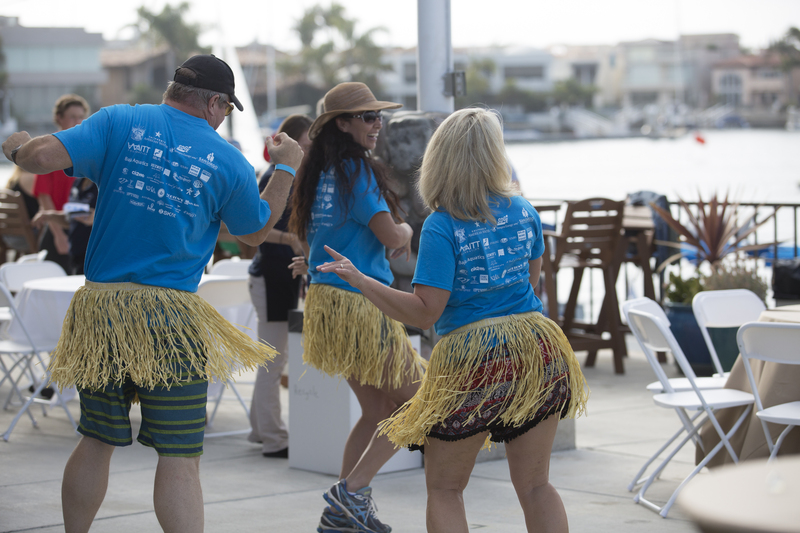 WILDCOAST’s 4th Annual Baja Bash was again a huge success thanks to many people, volunteers, sponsor companies, organizations and foundations that support our work to conserve our coasts and oceans. Special thanks to all our wonderful chefs, Javier Plascencia, Drew Deckman, Flor Franco, Bianca Castro-Cerio, and Luiciano Scagliarini for making it a truly unique and delicious experience, and to Baja Food and Wine, Don Ramon Tequila and Firestone Walker Brewery for providing us amazing drinks. Our returning guest blogger Andrew Dilevics from DIVE.in, a scuba diving online magazine, recently created a powerful infographic that shows the effects that ocean pollution has on humans. “The world is covered up to 72% in Ocean and it is these oceans that are the reason for life on earth. They provide over 70% of the oxygen that we breathe as well as 97% of the world’s water supply. Without them, we would not exist. However, everyday the oceans come under attack from pollution, which is causing severe damage to the biggest ecosystem on the planet. Did you know that every year, over 8 million tons of plastic is being dumped into the ocean on purpose? Plastic is one of the largest factors of pollution and is threatening to wipe out many marine species. It is frightening to think that 50% of the plastics that we buy only get used once, such as plastic carrier bags and water bottles, which inevitably end up in the ocean once we dispose of them. If you would like to know more about ocean pollution and how it affects marine life as well as life on earth, take a look at the fascinating infographic below, created by the team at divein.com. In July, WILDCOAST partnered with the Embassy of Mexico in Cuba and Patrimonio Comunidad y Medio Ambiente to inaugurate a photo exhibit at the Sala de Diversidad in Havana. 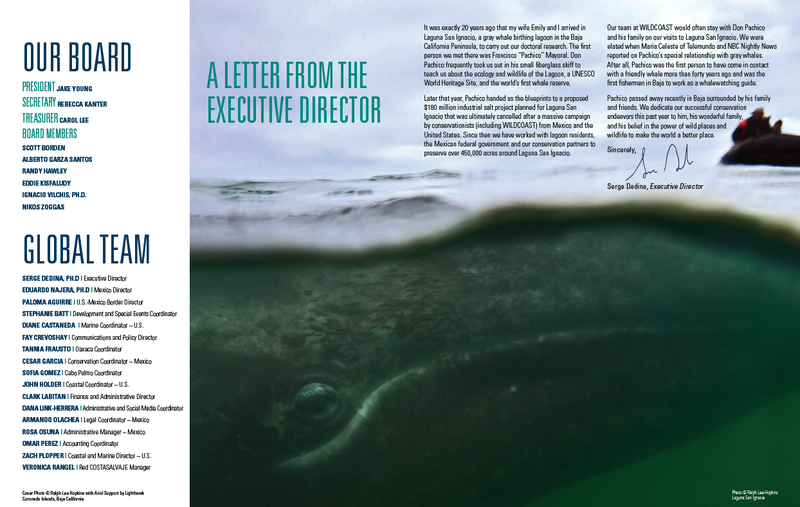 The exhibit, which will run through September, highlights the conservation success stories of WILDCOAST in Mexico featuring stunning images by Claudio Contreras, Dr. Octavio Aburto of the Scripps Institution of Oceanography, Miguel Angel de la Cueva and Ralph Lee Hopkins. 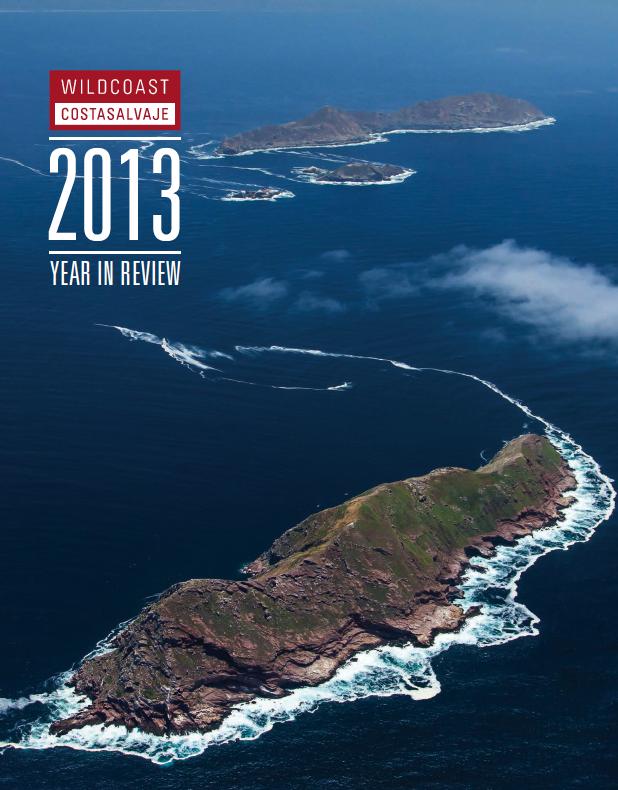 Photos featured globally significant sites that WILDCOAST works to conserve including Morro Ayuta in Oaxaca, and Cabo Pulmo, Bahia Magdalena and Valle de los Cirios on the Baja California Peninsula. 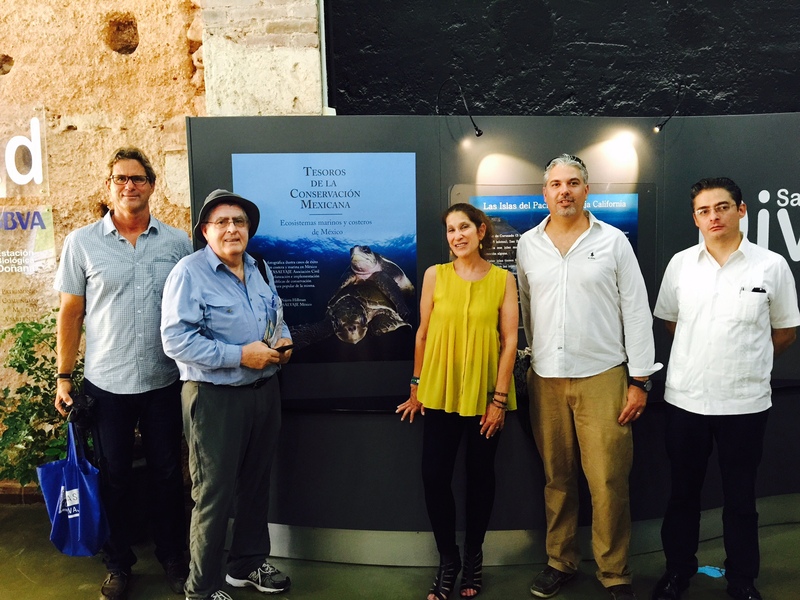 On hand to open the exhibit were WILDCOAST’s Executive Director Serge Dedina, Mexico Director Eduardo Najera, and Communications and Policy Director Fay Crevoshay.